Far-flung Peru conjures up evocative images of ancient cities, lonely mountains and all the drama of a once-mighty civilisation. The jewel in the crown of Peru’s historical treasures has to be the lost Inca city of Machu Picchu, high in the Andes Mountains. But there’s much more to discover, from the northern city of Chan Chan, the largest pre-Colombian city in the Americas, to the puzzling Nazca lines etched in the desert floor further south. Putting history to one side, Peru encompasses a huge swathe of Amazon Rainforest where you’ll encounter a dizzying array of wildlife. Head high to experience the otherworldly landscapes around Lake Titicaca, or hit the capital city Lima to make the most of Peru’s cutting-edge restaurant scene. There are many wonderful experiences to be had in this mountainous land. 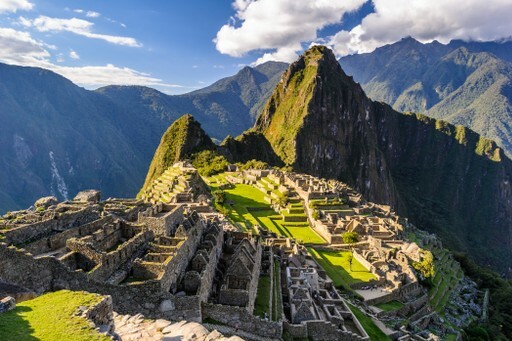 For further inspiration take a look at the trip ideas put together by our trusted local experts at the foot of this page, but in the meantime here are our top three things to do in Peru. The incredible Inca ruins of Machu Picchu set amongst pinnacles of rock in the middle of nowhere are as mind-blowing as they are impressive. Most visitors to the Inca Citadel base themselves in Cusco, a history-packed town in its own right. From there you can either head to Machu Picchu on foot along the legendry Inca Trail, or catch a train through the beautiful Sacred Valley. Soak up the Andean culture as you go, dipping into the region’s colourful markets and frequent fiestas. Taking up nearly two-thirds of Peru’s landmass, the Amazon Jungle is ripe for adventure. Remote eco-lodges let you experience the rainforest up close - here you’ll awake to the sounds of the dawn chorus and drift off to sleep as the nocturnal forest comes alive. 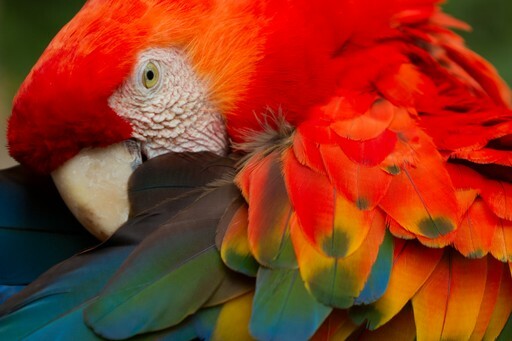 From monkeys to macaws and clown frogs to pink river dolphins, the Amazon is brimming with wildlife. Take a boat trip through the most bio diverse region on the planet and marvel at creatures great and small. One of the highlights of Peru has to be discovering its delicious cuisine. 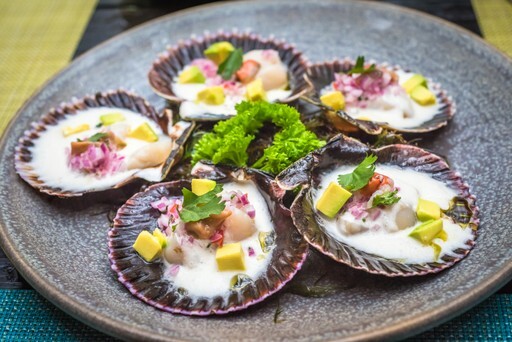 Feast on slithers of fresh ceviche gently marinated in zesty Leche de Tigre (tiger’s milk), tuck into purple Andean potatoes, and sip on a pisco sour. From Michelin-Starred restaurants in Lima, to Chifa, a hybrid of Chinese and Peruvian fast food, to the Andean staple of Cuy (yes, guinea pig! ), Peru’s table really is a diverse and fascinating one – pull up a chair. When should I visit Peru? Planning when is best to visit Peru will need some thought. There aren't many destinations that can offer coast, mountain, desert and rainforest, but this exciting mixture means that there is no one period of the year when the whole country is climatically at its best. June, July and August are prime months for visiting the highlands and the Amazon basin, while the weather on the coast is at its finest from December to March. Avoid February if you plan to hike the Inca Trail because it is closed for cleaning throughout the month. 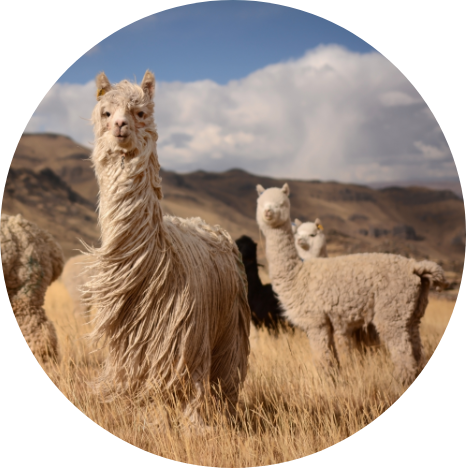 Create your bespoke holiday to Peru!